The Obermeyer Thumbs Up Mitten is the go-to pick for keeping young fingers from feeling frigid while out playing in the snow. They're a mitten shape, which is obviously warmer but also easier to put on, and these ones are even easier to put on thanks to the off-center closure. 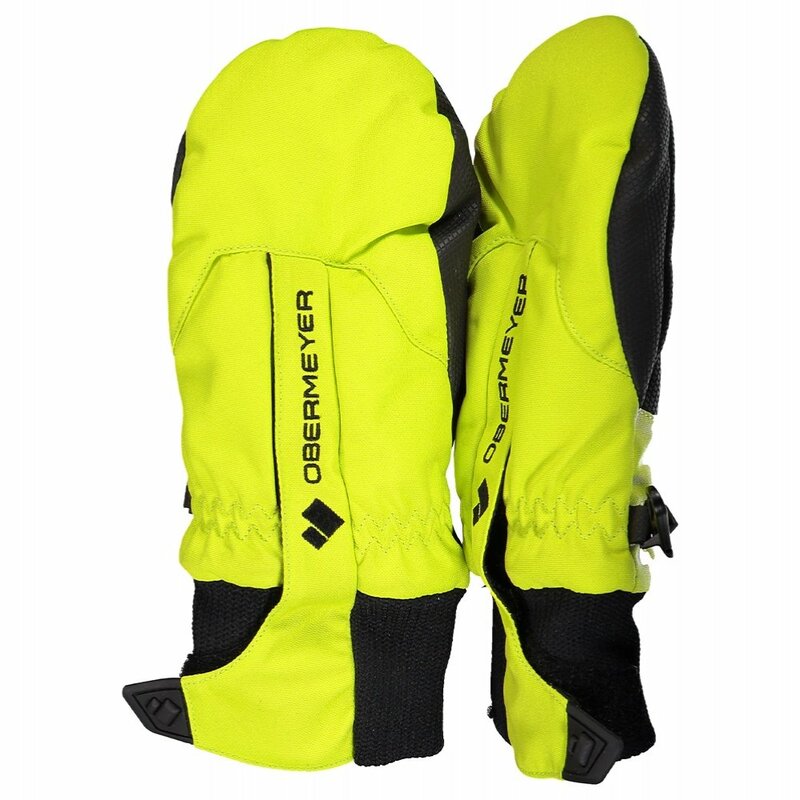 Add in the comfortable warmth of synthetic insulation backed by a fleece lining, and the HydroBlock® protection ensures they'll stay dry no matter how many snowballs they make. "Would these fit a 7 year old? If so, what size? What about a 5 year old? Thanks"
"We would recommend a size XL for the 7 year old and a size L for the 5 year old. We hope this information helps!" "What size would be good for a 3 year old? " "Thank you for your inquiry. We would recommend size medium, which is for ages 3-4 years old. We hope this information helps! "